There are currently 32,247 users on this website. 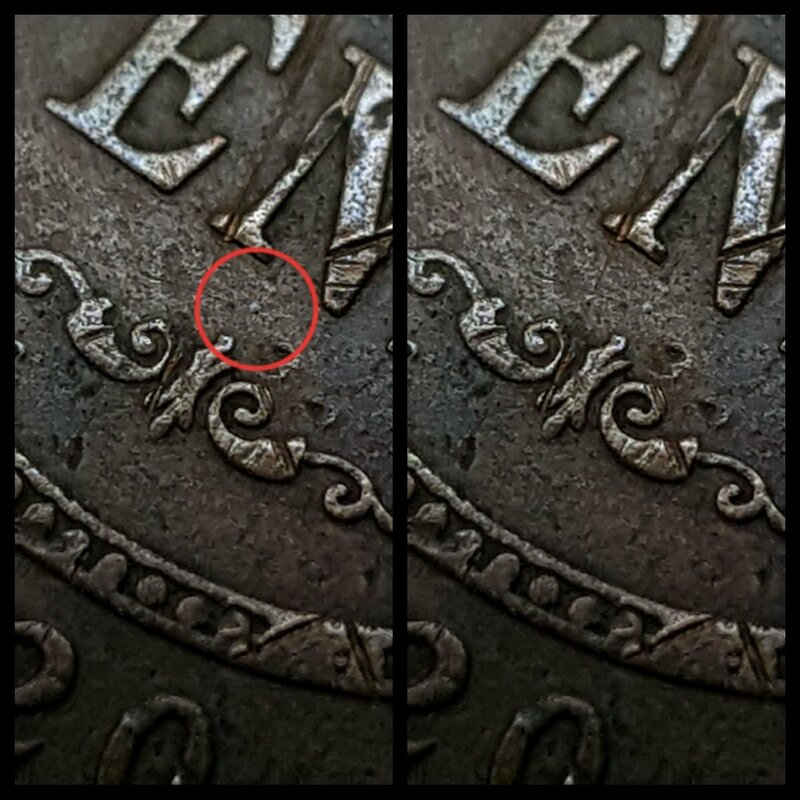 Is This A 1920 "Dot Above Lower Scroll" Penny? 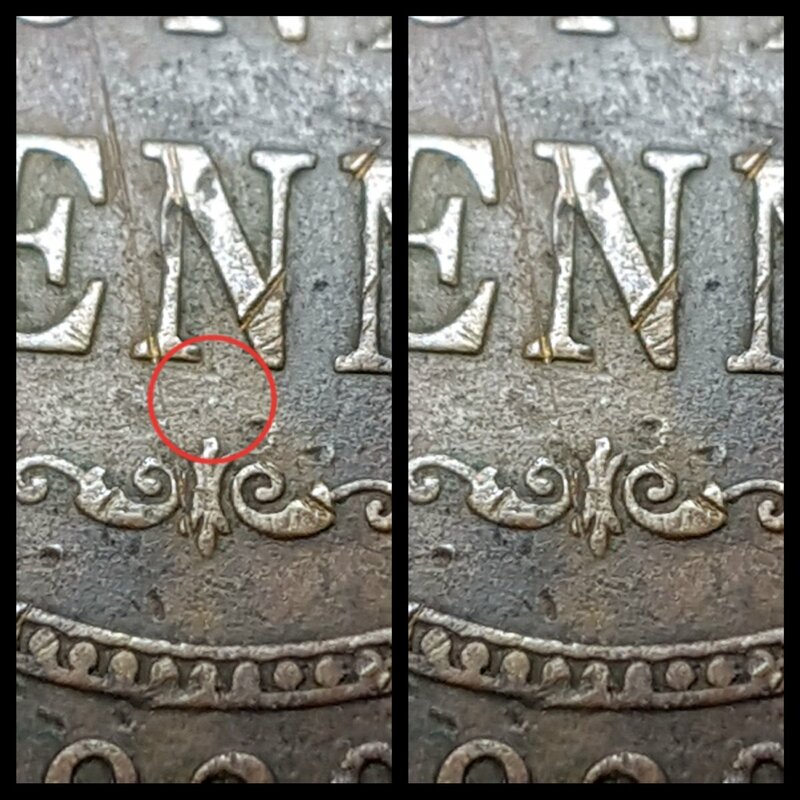 Hey guys just wanting to confirm if this is or isn't a 1920 "dot above lower scroll" penny.. penny isn't in best condition.. 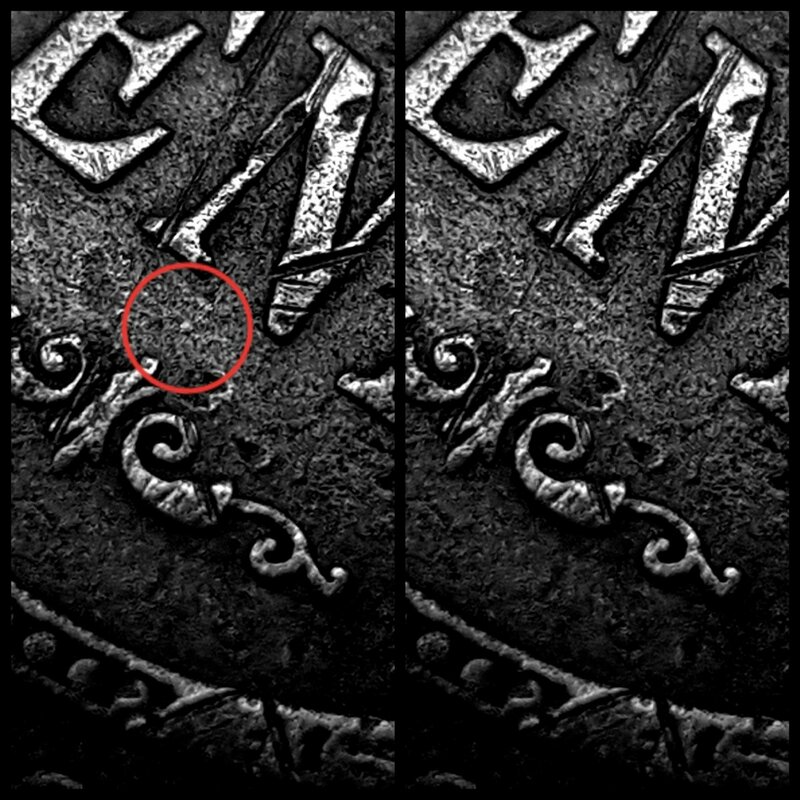 I took 2 pics under a negative shot and 3 pics normal, no photos have been edit apart from adding the red circle around the "dot"
Any Thoughts on these 1922 pennies either being "narrow" or "wide"? 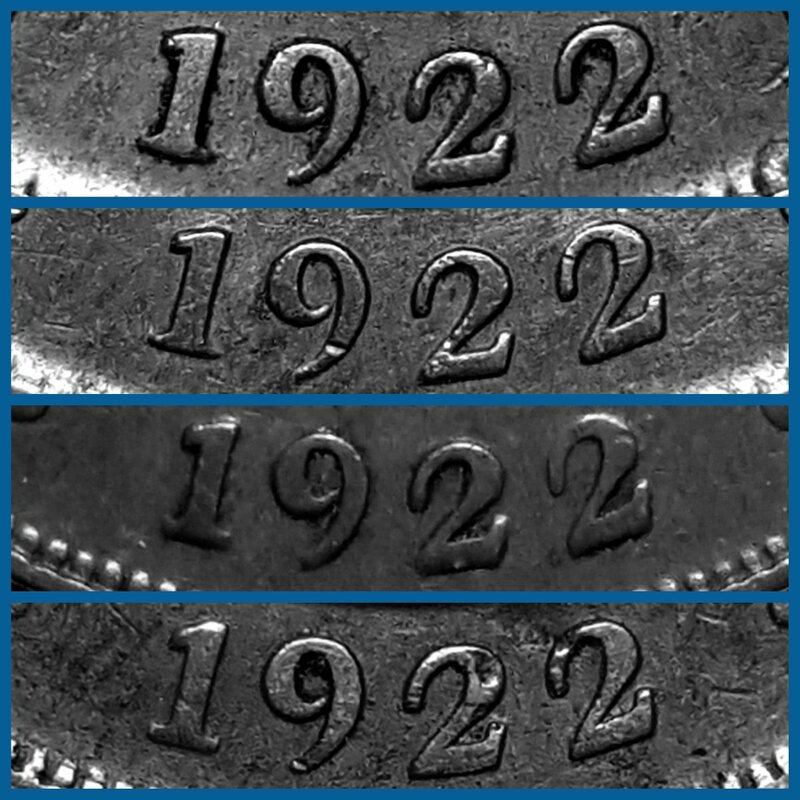 NONE of which have the "sloping/leaning 9" . Top 2 being wide date? 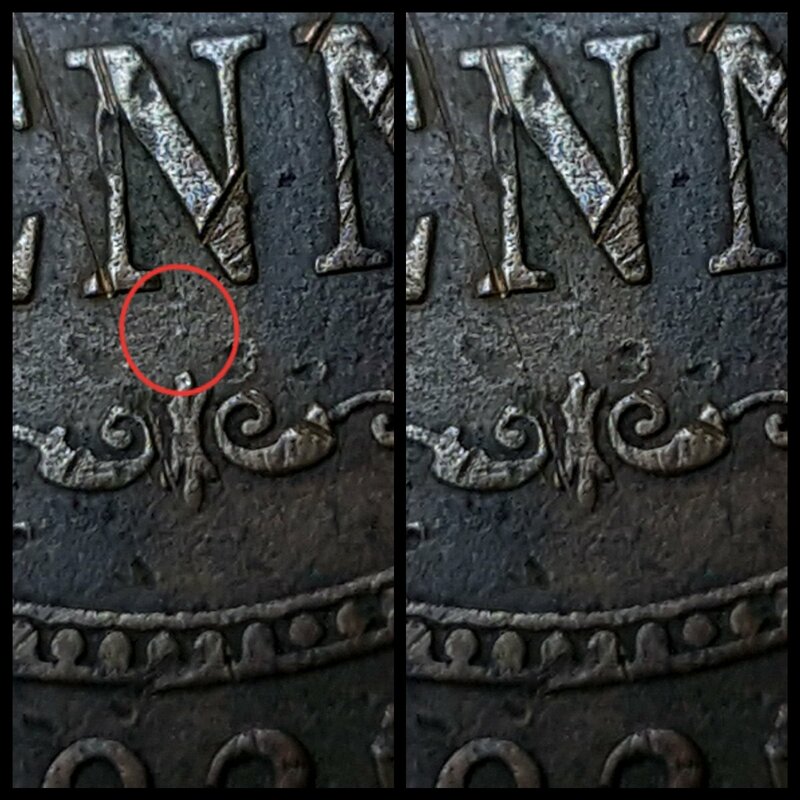 Bottom 2 narrow date? 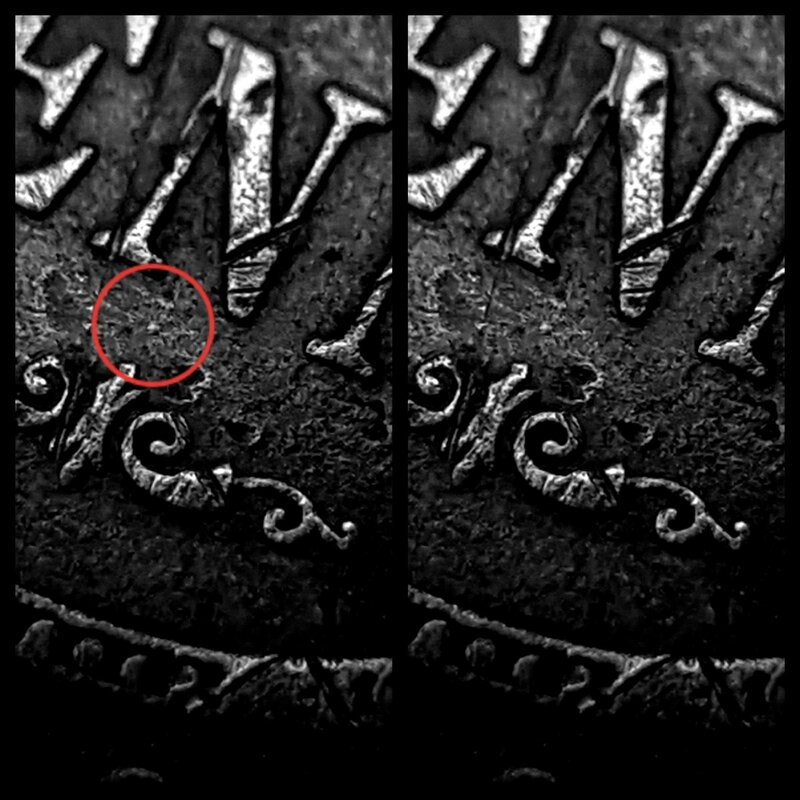 Or considered all the same? Indian Ob. - Birm/Melb Rev. London Ob. - Birm/Melb Rev. London Ob. - Birmingham Rev.